Assorted TV/Film collection. 12 items. 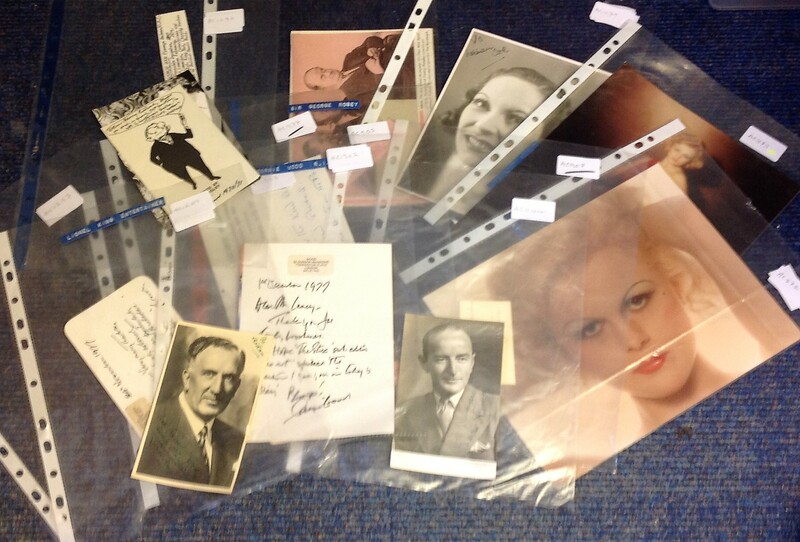 Assorted photos, letters and signature pieces. Includes Elly Rome, Gypsy Nina, George Williams, Charlie Kunz, Tommy Handley and many more. Good Condition. All signed pieces come with a Certificate of Authenticity. We combine postage on multiple winning lots and can ship worldwide. UK postage from £3.99, EU from £5.99, Rest of World from £7.99.